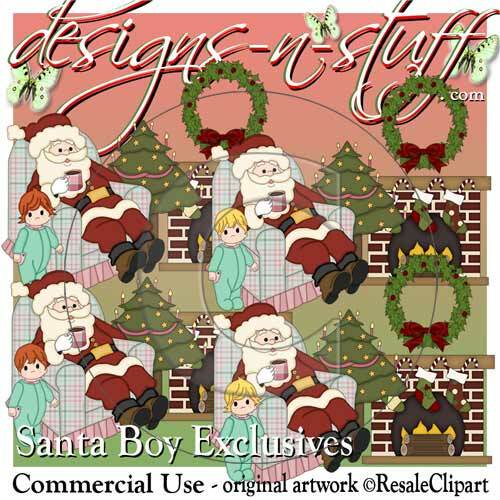 Santa Exclusives Boys 1 CU [Resale Clipart Exclusives CU] - $1.00 : designs-n-stuff, Commercial Use Clipart Graphics and eBooks instant downloads for all your Scrapbooking and card creating needs. 4 different images, each as large png files (4 files in total). Graphics cannot be resold as the original graphics you receive. Graphics cannot be shared with anyone. 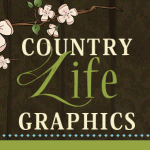 You must design the product YOU create with the graphics in order to sell it. 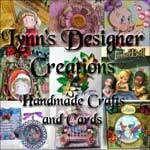 You May NOT recolor or change clipart in any way, but you may make new creations with them such as embroidery, candy wrappers, websets, scrapbook kits, decoupage and any type of crafting project plus more as long as credit is given. The artwork may not be used in any type of mass production. You must provide credit to the original Artist.